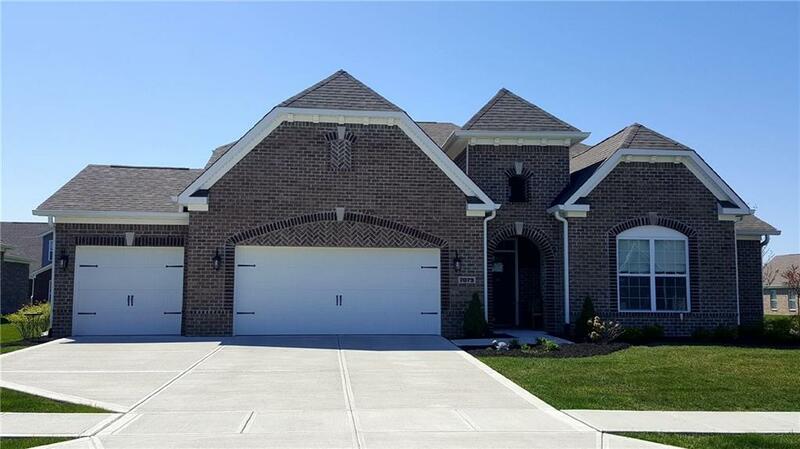 Fantastic Cumberland Falls ranch home in Mt Vernon school district! Featuring a huge living area and master suite with a glass enclosed shower and double sinks. Awesome kitchen with granite countertops, double oven, walk in pantry and large island with plenty of counter space for entertainment. A large 3 car garage allows for plenty of storage in this cul-de-sac home. Come see this great home and make it your forever home!